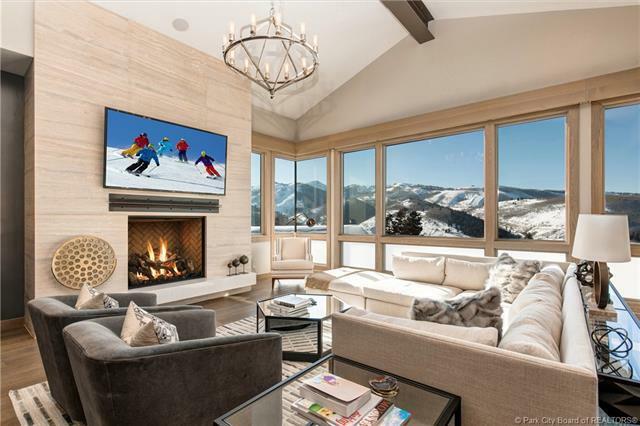 Stein Eriksen Residences offers new, private, ski-in, ski-out homes and condominium residences with exclusive on-site amenities and Stein Eriksen Lodges 5-star/5-diamond service and management. 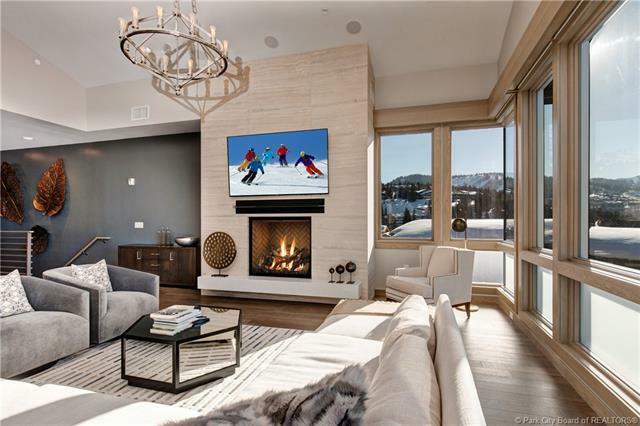 This enclave consists of 15 distinct homes and 39 condominium residences with a sophisticated and contemporary style, located just off Deer Valleys Last Chance ski run and Silver Dollar Trail. 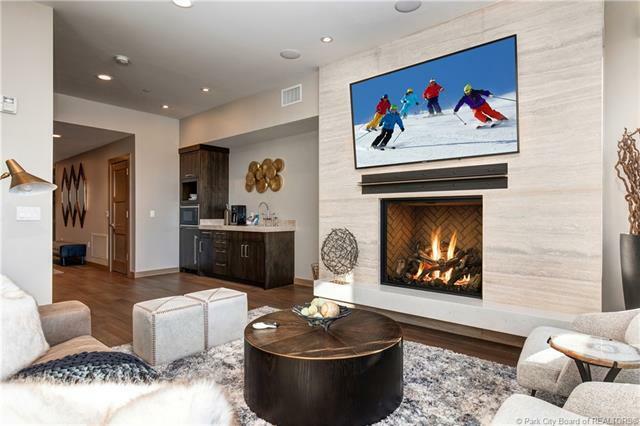 Finishes include: gourmet kitchens with custom cabinetry; Sub Zero and Wolf appliances; Waterworks, Dornbracht, Hansgrohe or Blanco fixtures throughout; custom natural grain wood floors and doors. 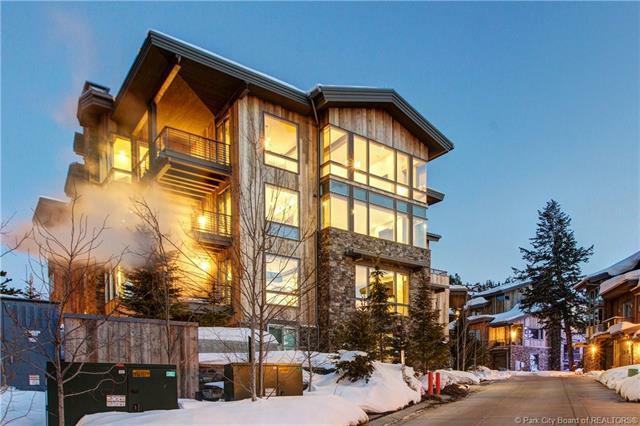 Amenities include: indoor/outdoor infinity pool; kids splash pad; restaurant; lounge/bar; spa; fitness; ski & bike shop; full service locker rooms with ski valets; full bell service; and shuttle.